When should weight loss surgery be considered? What is Body Mass Index (BMI)? What is the difference between Overweight and Obesity? 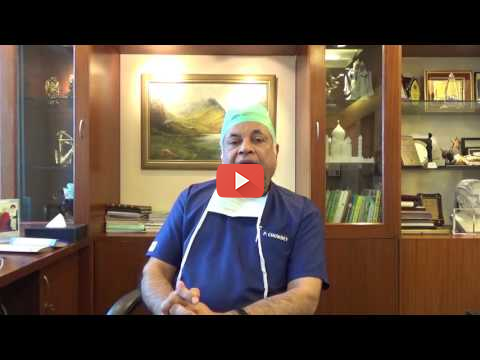 What is Bariatric Surgery & how it helps in resolving related illnesses like diabetes? What are the weight loss options and treatment plans? Is Diabetes linked to weight? Does weight loss surgery help in Diabetes resolution? Do medicines help in weight loss?